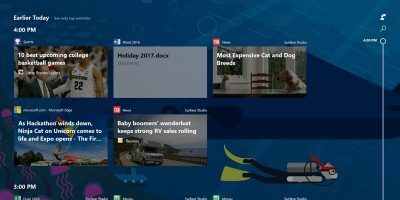 Windows 10’s new Timeline feature is great, but it only works for Microsoft Edge. This article shows how to make the Timeline feature work on Firefox and Chrome. If you ever want to clear your Timeline activity in Windows 10, you can do so with just a few clicks. 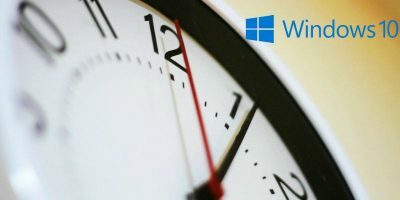 For those who are paranoid about the security of the new Timeline feature in Windows 10, this will show how to disable the Timeline features in Windows 10. Microsoft’s latest Timeline feature for Windows 10 finally arrived. Timeline allows you to go back in time and open apps you were working on in the past. Let’s see how Windows Timeline works. TimeLine is a free timeline creator, written in Python, that runs natively on Linux, Mac, Windows & Apertures. Check out its features & see how to install it.